Sonic Mania is a delightful return to the 2D platforming style that first made the hedgehog a star. 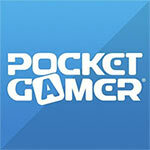 The love from the development team for 16-bit Sonic is evident in every moment of the game. 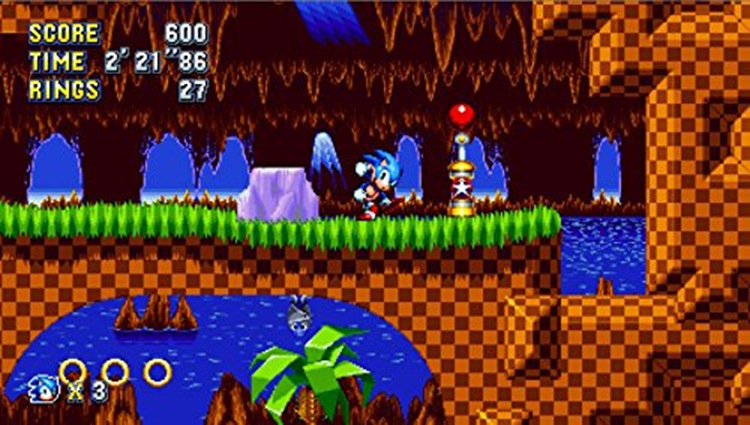 Fans of classic Sonic must buy this game, but the excellent level design, music, and graphics will please all people who enjoy a well-thought-out sidescroller. 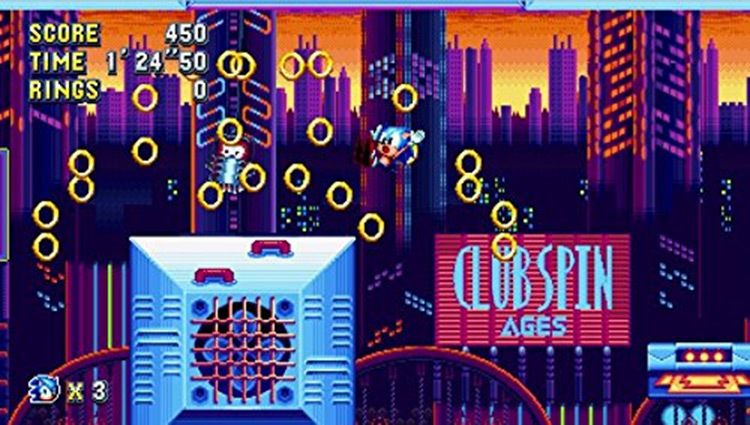 Speaking of nostalgia, some might knock Sonic Mania a bit for playing off nostalgia the way it does, but does it really matter when it’s done this well? At least for the moment, Sonic is back! Sonic Mania is a true return to form for the mascot, in his 2D 'Classic' guise at least. 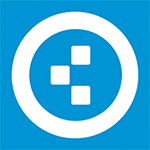 It celebrates the glory days of the original games while also enhancing their qualities and taking on new ideas. From new areas, imaginative second acts and some delightful boss encounters, the development team has poured a lot of passion and talent into the project. The occasional bug and a couple of brief and cheap areas deprive it of Sonic-style perfection, but it's pretty darn close. Very few stones have been left unturned to create what is a contender for the best Sonic title ever made. 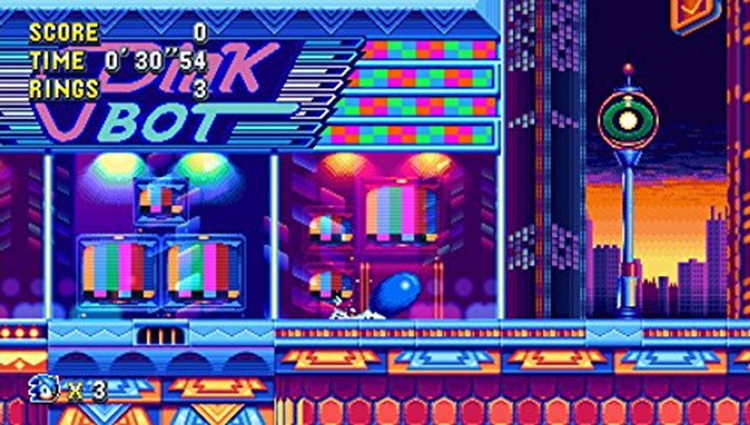 More than just an anniversary celebration, Sonic Mania is full of fresh ideas, balancing its source material and addition of all-new elements to elevate it beyond many other platformers that rely heavily on the same old formulas. 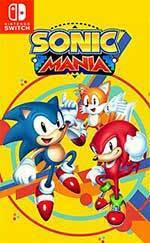 It is a great pity that Sonic 4 exists, because no game deserves that name more than Sonic Mania; this is the Sonic 4 you have all been waiting for. Sonic Mania is a love letter to fans of the franchise, who will no doubt lap it up. But it also feels like a missed opportunity to be what Sega has never achieved before: a truly great Sonic game. Größtenteils gelungener Remix Sonics bester Jahre, der aber unter einigen Designfehlern und übernommenen Altlasten leidet. 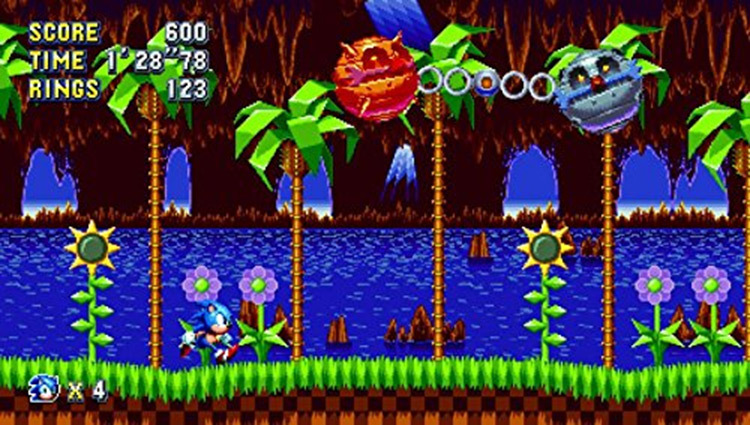 Lorsqu'il s'agit de briser le fameux Sonic Cycle, le facteur nostalgie est si puissant qu'il faut toujours savoir prendre du recul devant un jeu taillé pour prendre les joueurs par les sentiments. 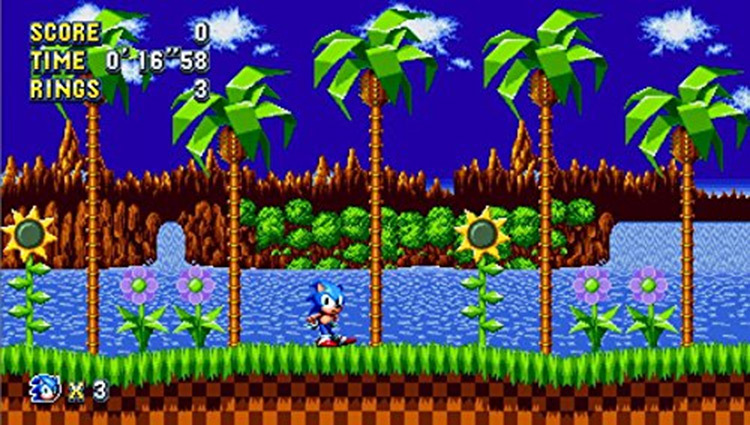 Comparé à presque tous les Sonic 2D qui ont pu sortir de chez Sega ces dix quinze vingt dernières années, Mania est une bénédiction qui mérite largement l'investissement.